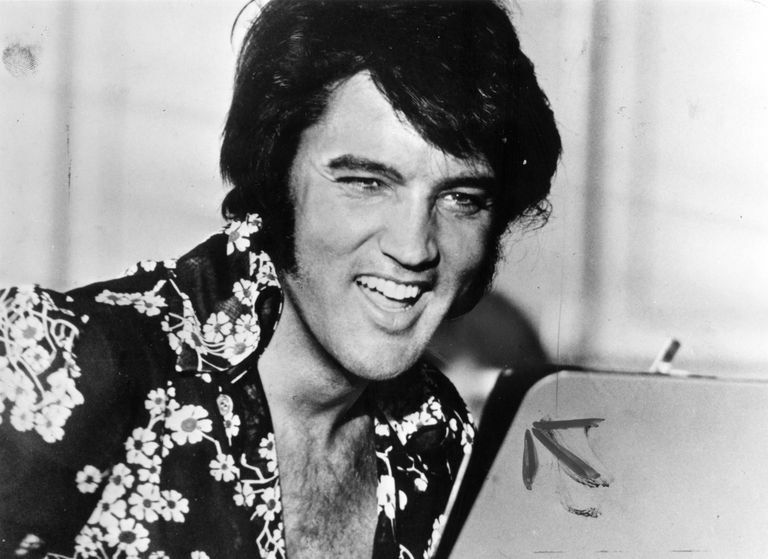 Today, it’s been 41 years since Elvis Presley died. 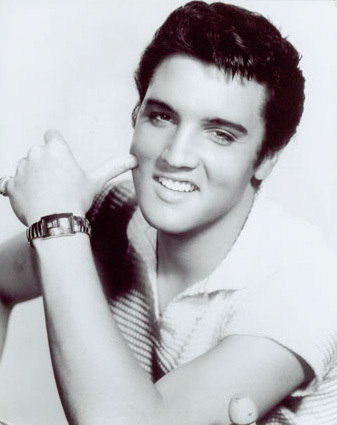 I have been an Elvis fan for as long as I was able to watch his movies and listen to his songs. I remember where I was when Elvis died on August 16, 1977. I was sitting in front of my parent’s console TV playing with the radio dial (I wasn’t supposed to playing with the radio dial). I remember sitting there and hearing the news that Elvis died. I don’t think I cried, I just sat there in shock. 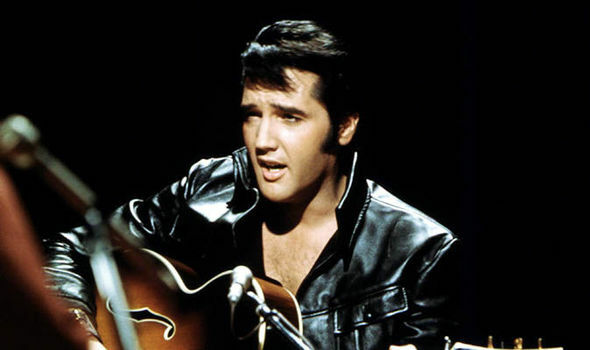 Here is one of my all-time favorite Elvis’ songs — “Suspicious Minds” Live in Las Vegas. I had to post another one of my favorites — “Polk Salad Annie” Live in Las Vegas (1970). In case you want to sing along. I would have loved to see him concert. I haven’t been to Graceland in a few years. I think I need to add it to my travel list for next year. 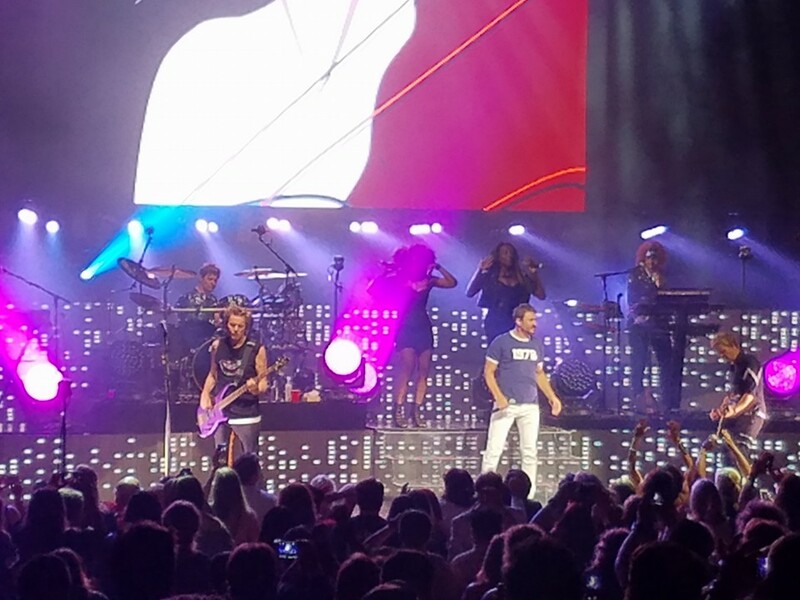 Boy, I haven’t done three concerts in five days since my days of working at The Palace of Auburn Hills. But this past week, I did! 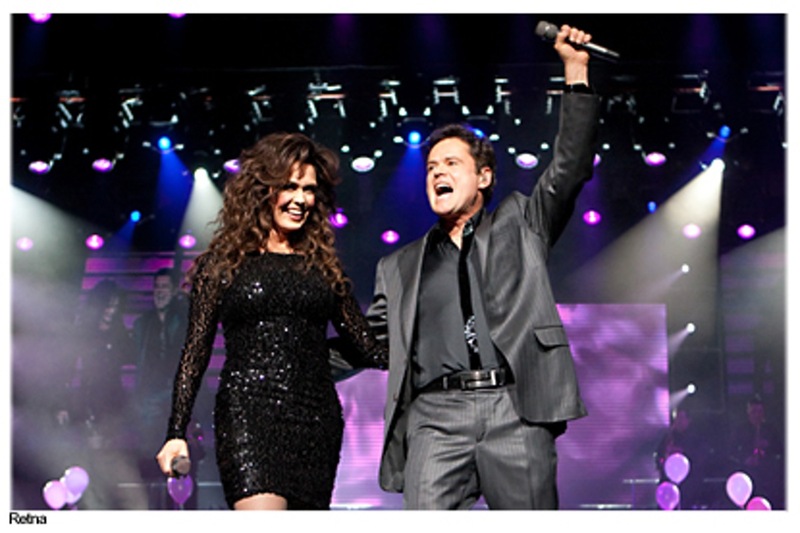 While I was in Las Vegas, I saw Donny and Marie at the Flamingo Hotel and the Jersey Boys at the Paris Las Vegas hotel. 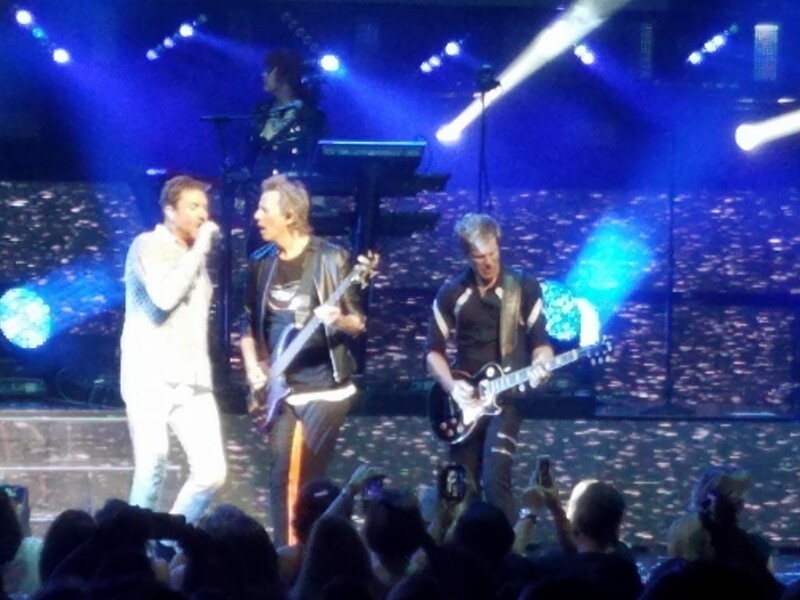 Then on Tuesday night, I saw Duran Duran at The Tobin Center (2nd time this year). 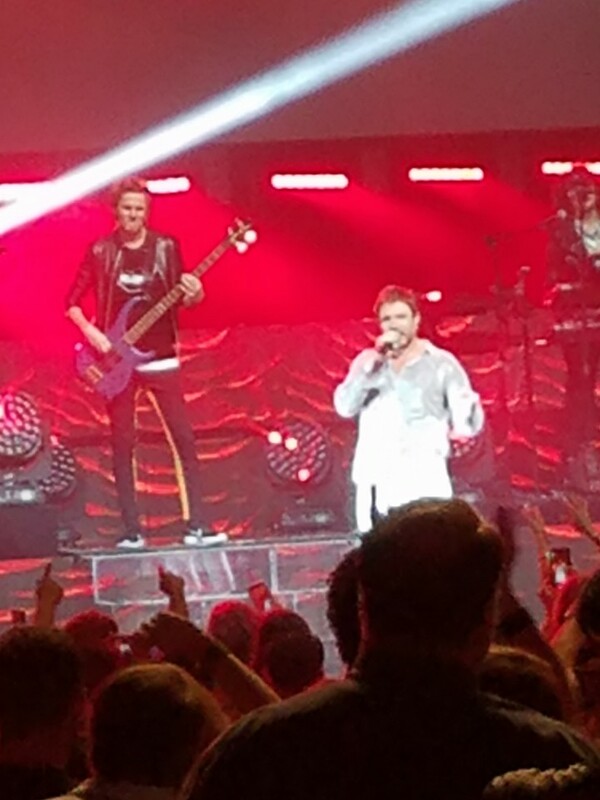 I couldn’t take pictures at the shows in Las Vegas, so I am borrowing them from the Internet. 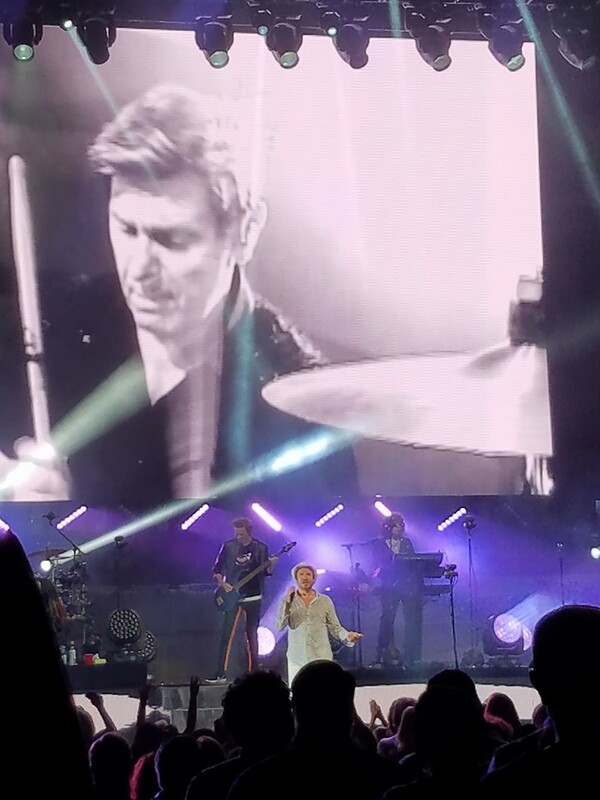 But the I took the pictures from the Duran Duran concert. I think I am done with going to shows or concerts for a couple of weeks. But if there is a show that comes up that I want to see… I’ll be there. Sunday, December 16 – Arrived in Las Vegas and was over whelmed with the sights and sounds of the city. Huge hotels everywhere I looked. 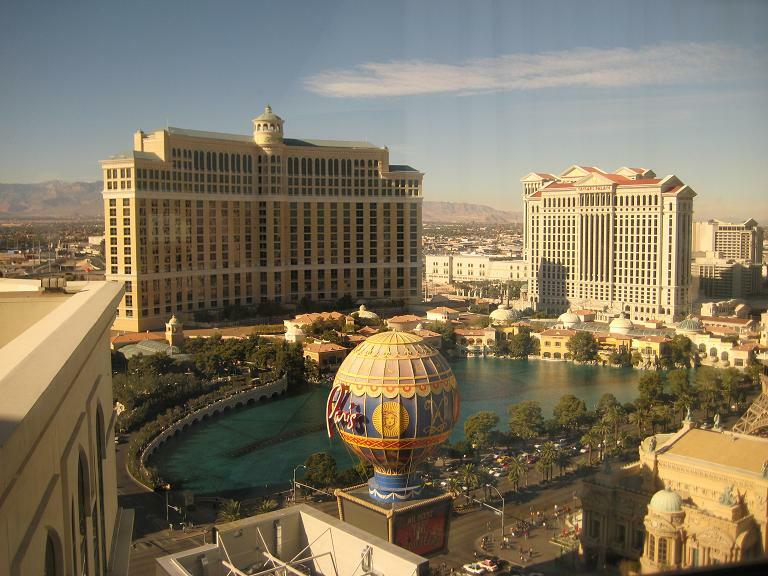 I got to my hotel – Planet Hollywood and couldn’t believe the view from my hotel window. Across the way there was the Bellagio Hotel and Fountains, Paris Las Vegas Hotel and Caesar Plaza. 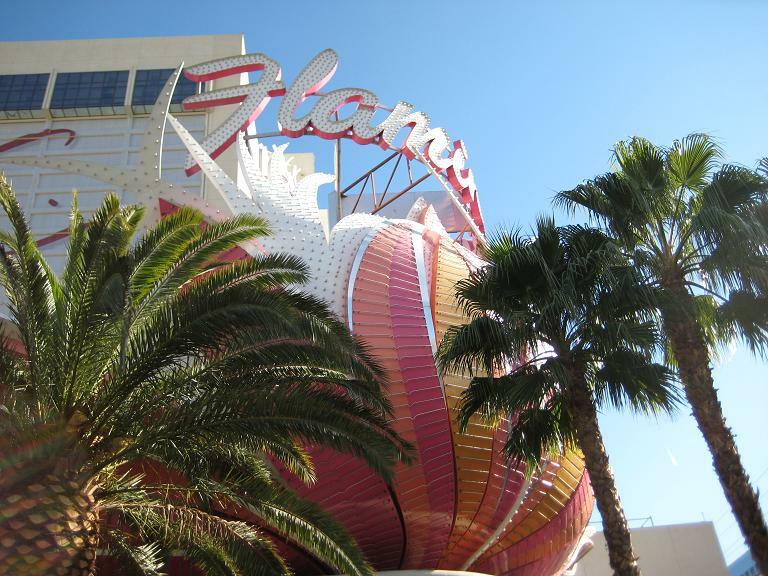 That night, I had a ticket to go see V – The Variety Show and have dinner in the Miracle Mile part of Planet Hollywood. Every store you can think of was there. It took me a little while to find out where the theater was. 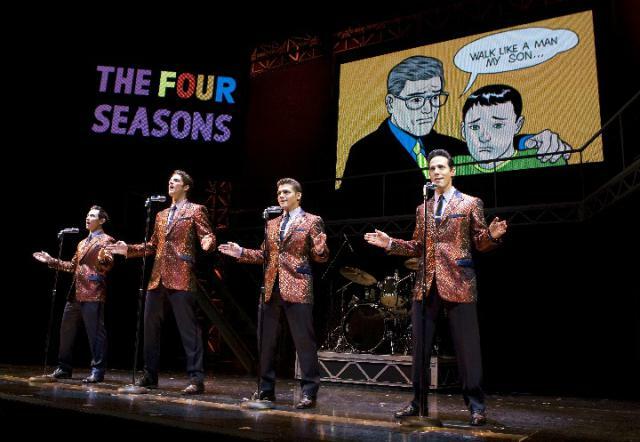 I had dinner and then went to the show. 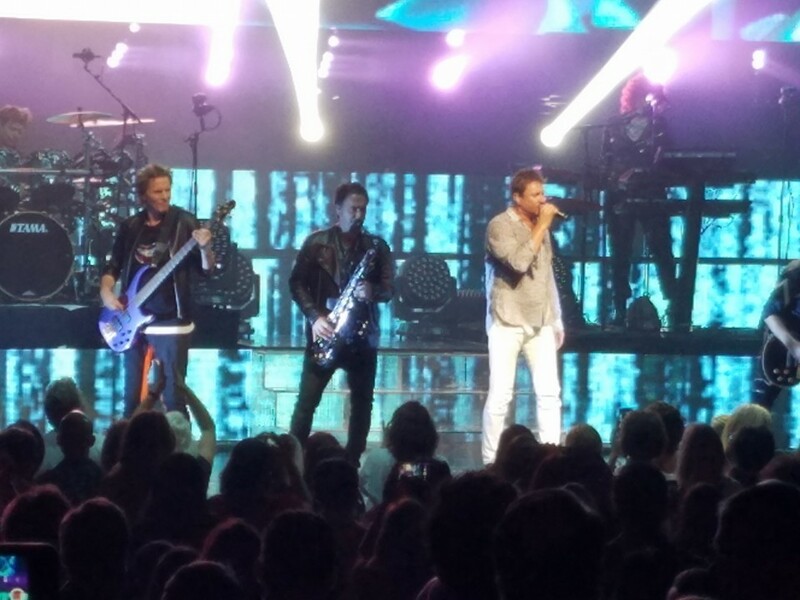 It was your typical Las Vegas show, but in a small scale. There were all kinds of acts in the show. 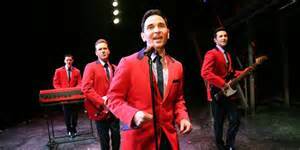 Comedy, impersonators, juggling, acrobats and acts like that. I was surprised on how interesting the show was. There were some very fumy parts in it. After the show, I got a late-night snack and went back to the hotel room. Monday morning was my tour on the Double Decker Bus of the Stars on the Las Vegas Strip with a Little Richard impersonator as our guide. There were only five of us on the bus, but that didn’t matter. It was a cold, brisk morning and the skies where blue. We had a great time touring the sights on Las Vegas Blvd. I took so many pictures of the hotels on that part of the strip. When I got back to the hotel, I was waiting for my friend, Kristelle, who surprised me by making the trip to Las Vegas. We were both tried and we took a little break. After dinner, we wanted to see Downtown Las Vegas. So we told the taxi driver what we wanted to see and we were off. It lasted about 35-40 minutes and we had a fun time. The taxi driver was showing us were the wedding chapels were (he was married in one of them). 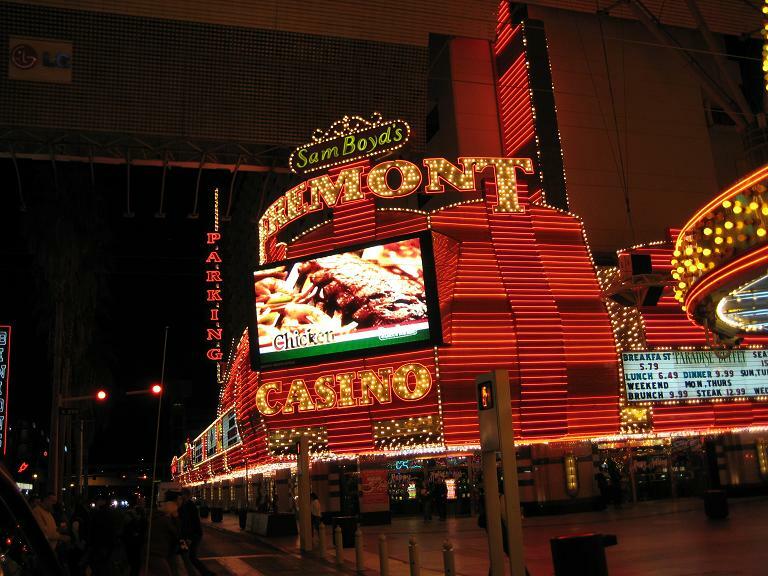 We went to Fremont Street and drove around the block a couple of times. The taxi driver even mad a couple of U-turns in the middle of the street by the Fremont Experience. There was no way that we could have seen as much as we did if we walked there. We got dropped off at the Bellagio Hotel so we could see the fountain show. But before the taxi driver left, he told us to go into the Bellagio to see the lobby. And boy, am I glad he did. 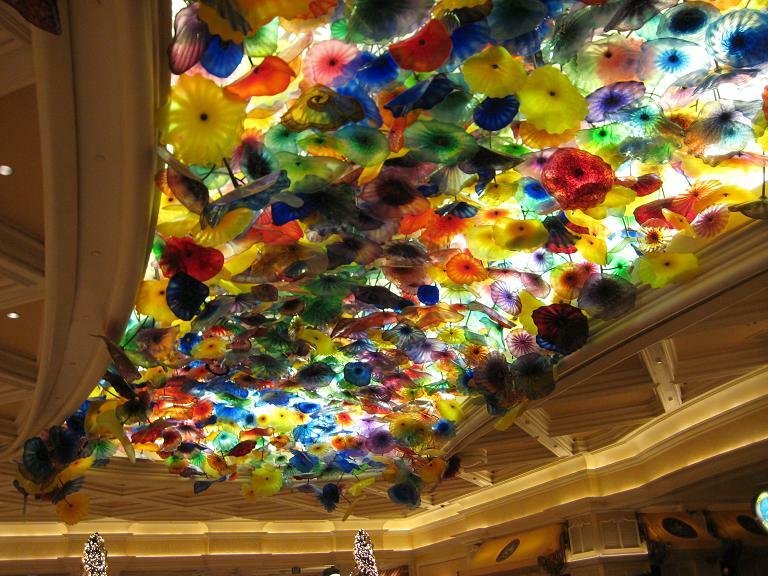 Right when you step into the lobby of the Bellagio you see 2,000 dynamic hand-blown glass flowers peering from high above their spectacular ceiling stage. Those are the ones by Dale Chihuly. All I can say is WOW!! I have always loved those hand-blown glass flowers, but seeing all of them there on the ceiling, it was truly breath taking! We watched the fountain show in front of the Bellagio. Here is my poor attempt if capturing the amazing fountain show. It was a truly a beautiful experience. 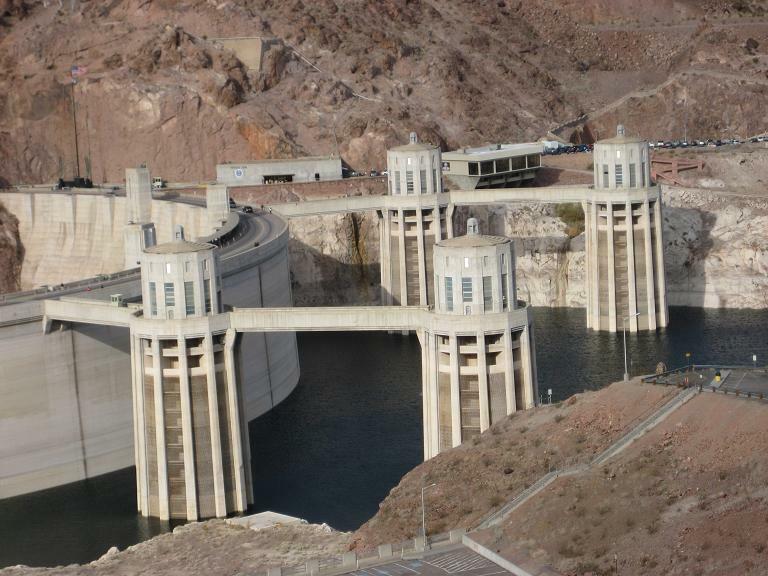 On Tuesday morning we decided to take the tour of the Hoover Dam. Even though we had to leave at 8:00 a.m., I am so glad we did!! It was about a 35 minute drive on bus to the Dam. I managed to take a few pictures on the bus. We went over the Dam and we were in Arizona. I called my sister, Cynthia, to tell her were I was. Hoover Dam was incredible!! I took so many pictures of the Dam, the clock tower on the Nevada side, the clock tower on the Arizona side, more of the Dam and pictures of Lake Mead. I was just amazed on how beautiful it was and how it was the perfect time of the day to visit the Dam. We got back to the hotel and I had about four (4) hour until my flight. We had lunch and I gambled a little bit more. In all I only lost about $40.00. I found out that I have the attention span of a gnat and every time I heard bells and whistles, I would look for them. I think for my first trip to Las Vegas, I did pretty well. Eat well, saw a show, did lots of sight-seeing, and event made it to Hoover Dam. Both Kristelle and I agreed that it’s a check mark off our list of things to do. The three days, two nights there was just enough for me to experience Las Vegas.